Wind power plants - EP ENERGY a.s. Operates a 2 x 3 MWe wind power plant near the village of Pchery in the Kladno area. 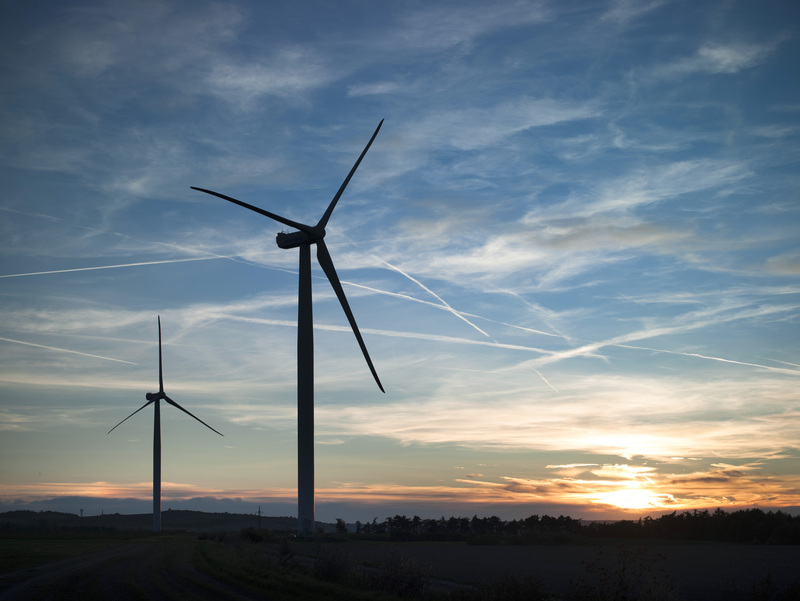 With its 2 x 3 MWe installed capacity, the Pchery wind power plant is an installation featuring the highest unit installed capacity in the Czech Republic. The plant was commissioned in April 2008 and the capital expenditure totalled CZK 190 million. 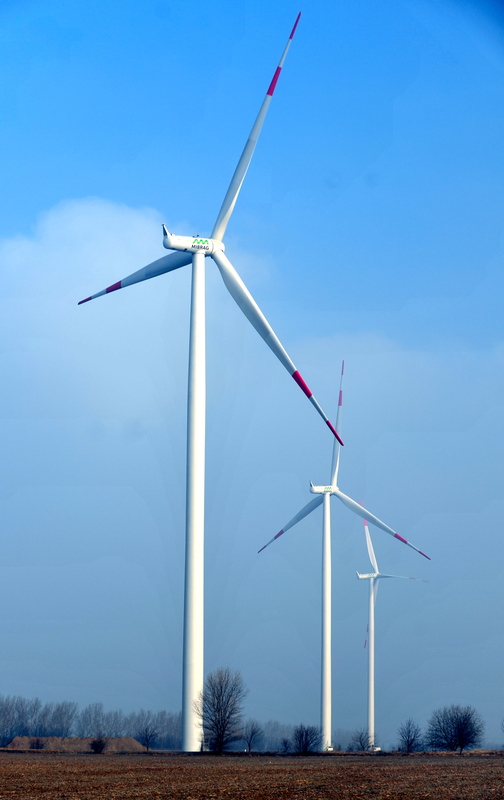 In 2010, MIBRAG NEUE ENERGIE put into operation the “Am Geyersberg” wind farm on the site of the Schleenhain mine near the town of Groitzsch (Germany), with a total installed capacity of 6.9 MW. The wind farm consists of 3 Siemens wind turbines. The costs of this wind farm project totalled more than EUR 9 million.